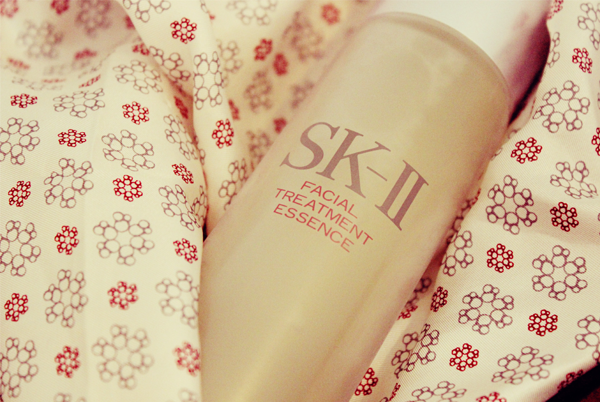 SK-II's roots lie in the discovery of Pitera and as such, all of her products are chock-full of this miracle ingredient. 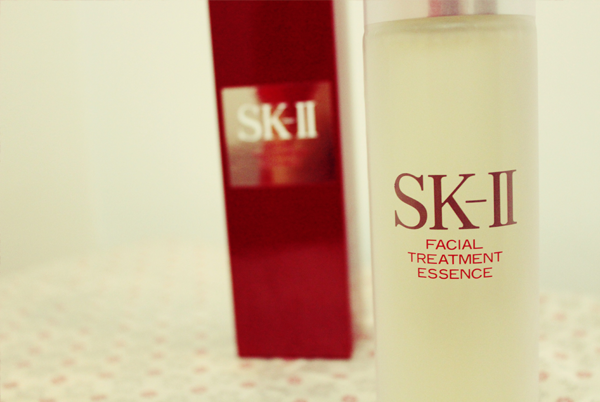 The Facial Treatment Essence is no exception and contains more than 90% of it. But just what is Pitera? In addition, the Facial Treatment Essence also helps to maintain the skin's natural renewal cycle and balance the skin's pH levels and sebum secretion, so that both the oily and dry areas are well-hydrated. 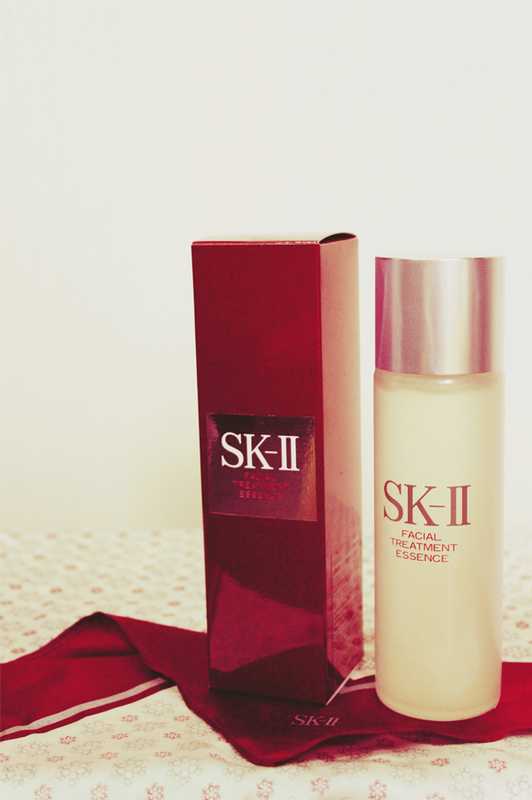 I first used SK-II's Facial Treatment Essence when I was 17. Mum got it as a gift for Christmas and before each study session, I would first swipe a cotton pad soaked with the Facial Treatment Essence across my face. My studying sessions were pretty luxurious... Heh heh. Instead of pouring the Facial Treatment Essence on a cotton pad, I pour a little of this onto my palms and quickly pat the essence into my skin. I need to work quickly as the essence sinks readily into the skin. I use a little more of the essence if my skin is feeling extremely thirsty. 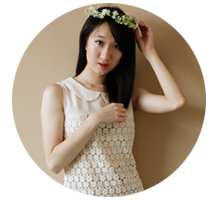 While I didn't get the much-coveted celebrity glow after using the essence, I noticed that my skin is well-hydrated, clearer and smoother. My tinted moisturizer goes on a lot easier too. Mum has been using the Facial Treatment Essence for a long while now and it helps reduce the appearance of her wrinkles. Mum does not splurge on beauty products so when she shells out good money for a particular brand, I take careful note of it.